an anti-ageing skin rejuvenation booster that accelerates skins natural repair process, fights wrinkles and loss of firmness. 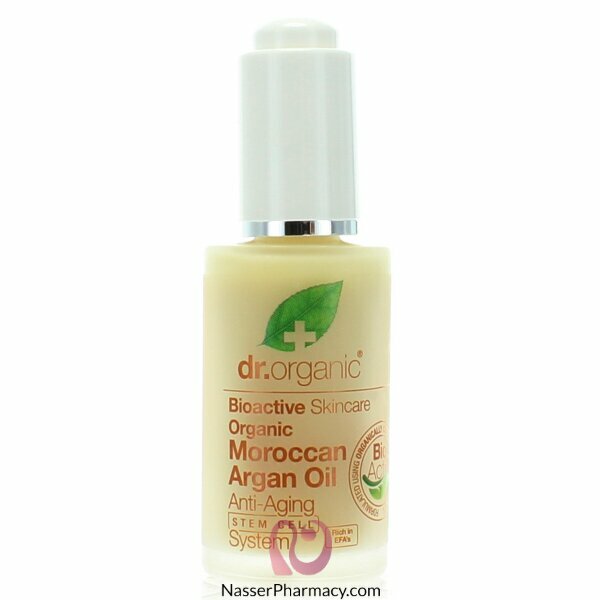 Our anti-aging system is the result of a unique formulation of active Argan stem cell ingredients and youth maintaining extracts. Fused with our proprietary blend of bio active, natural and organic ingredients this anti-aging system marks a new multifaceted approach to improving the various symptoms of premature skin aging such as wrinkles, skin hydration and loss of firmness.